Ahh, teen drivers. Just the thought is a bit anxiety producing. It doesn’t have to be though. The best approach is preparation, communication, and practice. Teens learning to drive means they are gaining their independence and that is very exciting for both the parent and the teen. However, because of the inherent risks that come with car driving, it is imperative to educate teens on driver safety. My grandmother must have told me a thousand times how good a driver my mother is and all because she had her take a defensive driving course when she was a teen. Well, it makes sense, the more you know, the more prepared you will be and the better decisions you will make. This counts for life advice and for teen driving. 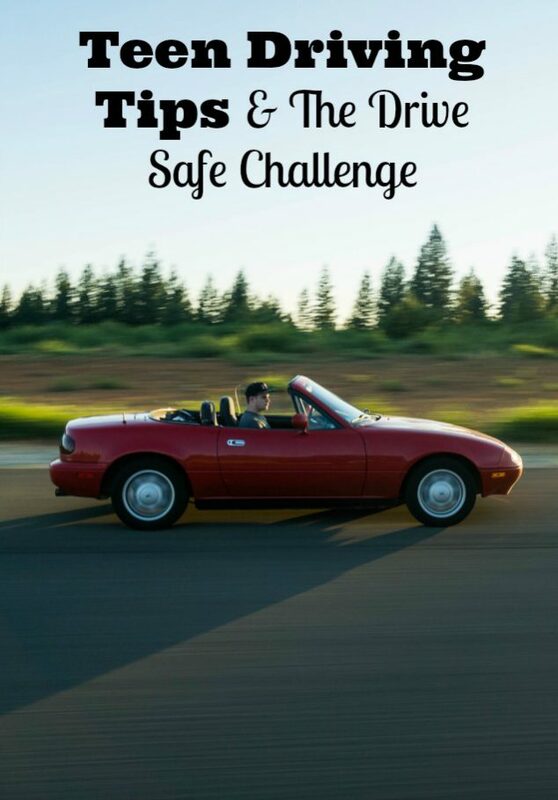 This post is brought to you by Mercury Insurance who started the Drive Safe Challenge to provide teens with detailed safety instruction, as well as give parents tools to shape responsible driving behavior. Here is a horrible statistic but one to remind ourselves and our teen just how important it is to learn defensive driving skills- “2,715 teenagers ages 13-19 died in motor vehicle crashes in 2015.” That should help your teen understand why driving deserves our utmost attention. With mobile technology and the use of mobile apps steadily increasing, distracted driving accidents are on the rise but we can help prevent that with a little teen driver education. Defensive driving is all about improving driving skills, anticipating situations, and making safe well-informed decisions that reduce your risk of accident. As a parent, we want our teen to be an excellent driver and we want to be a good coach. The Mercury Insurance Drive Safe Challenge helps provide parents and teens with driving safety tips, car safety tips, defensive driving information, and other tools to help you know just what to talk about with your teen when you approach the subject of teen driver safety. They provide defensive driving online tips for teen driver safety topics such as driving with friends, don’t drink and drive, nighttime driving, driving and cell phone usage, etc. They also provide a ton of teen driver resources so that parents and teens can improve their defensive driving online with information and tools and in the real world when implementing the new found knowledge. · A driving contract parents and teens can sign to set the rules of the road and outline the circumstances under which driving privileges would be lost. 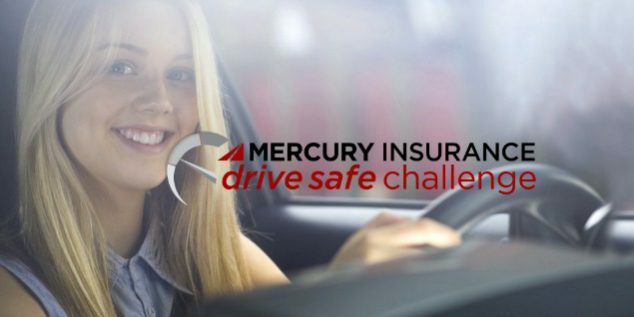 Mercury Insurance’s Drive Safe Challenge includes tips to protect teen drivers on the road and a great Parent/Teen Drive Safe Contract. 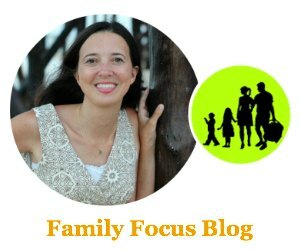 This tool is great for clearly setting expectation, making sure they are understood, and getting your child to agree to certain conditions to ensure their safety. Just the act of making expectations clear is so helpful and it helps your teen keep in mind the basics for safety. So go ahead, and take the Drive Safe Challenge at drivesafe.mercuryinsurance.com with your teen and seal the deal with the Parent/Teen Drive Safe Contract. I bet you will be glad you did! I hope this post helps make it easier for you talk to your teen about driver safety and provides you will tools to learn defensive driving online. If you find it helpful, please share this resource with other parents of teen drivers. Drive safe, my friends!